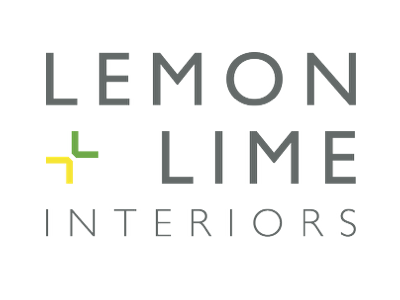 Lemon and Lime offer a unique design consultancy. 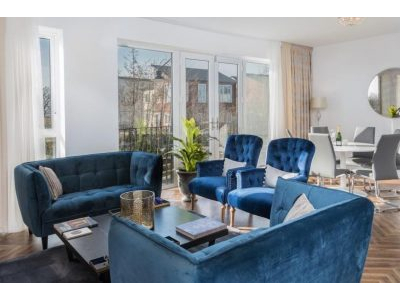 Through building great relationships with our clients, we maximise investment potential. 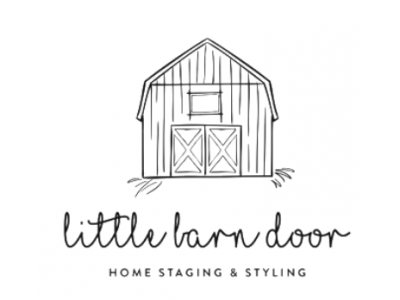 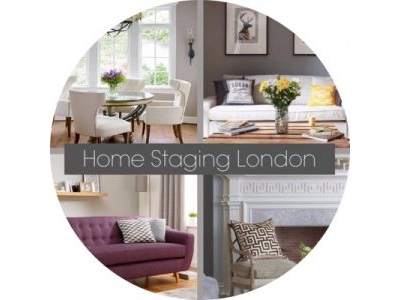 Victoria Staff is a Professional Organiser that provides Home Staging and Interior Styling services, as well as professional organising and decluttering in Gloucestershire and UK.